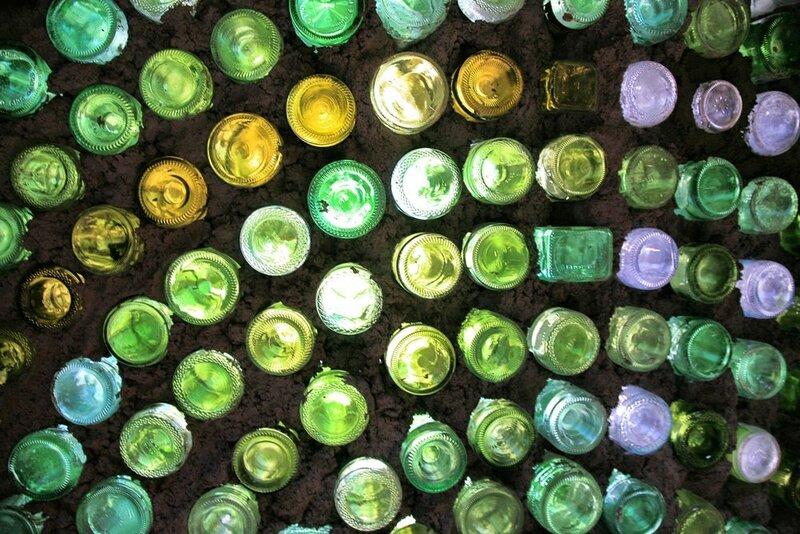 We are the number one eco-construction and self sufficient living company. 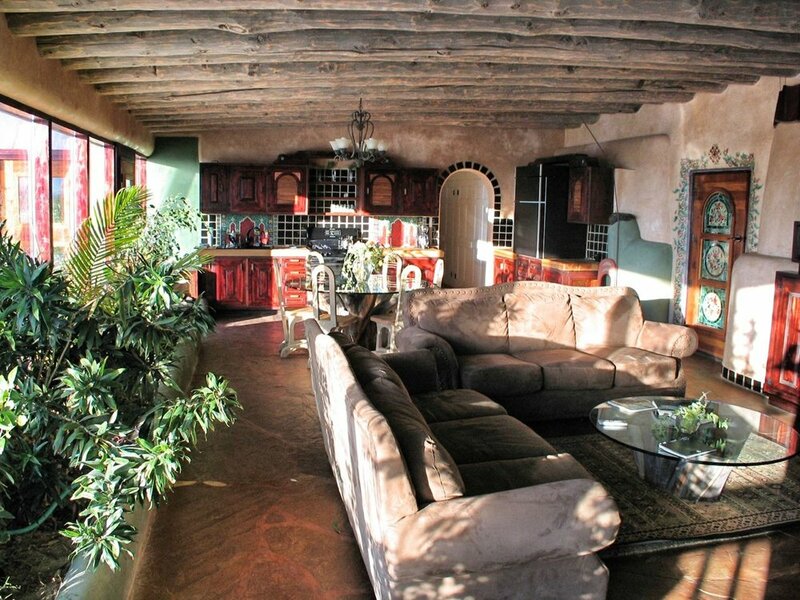 You can come and experience life inside an Earthship for a night or a week at our Earthship Nightly Rentals at our headquarters, in Taos, New Mexico, USA. 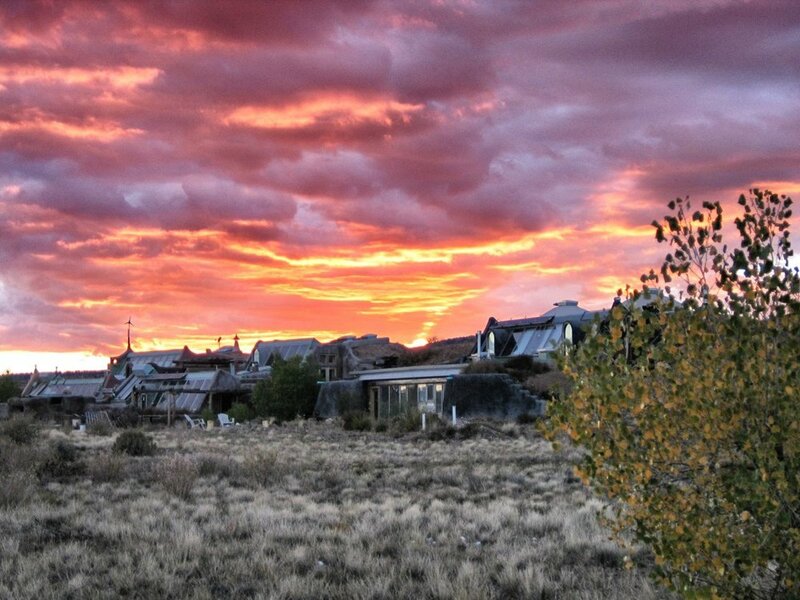 Set on a beautiful mesa across the river 14 miles northwest, they offer a unique experience, albeit rather different to staying in Taos itself. The best building school in the World... Alternate theory and practice for an entire month so you can learn how to build your own Earthship! 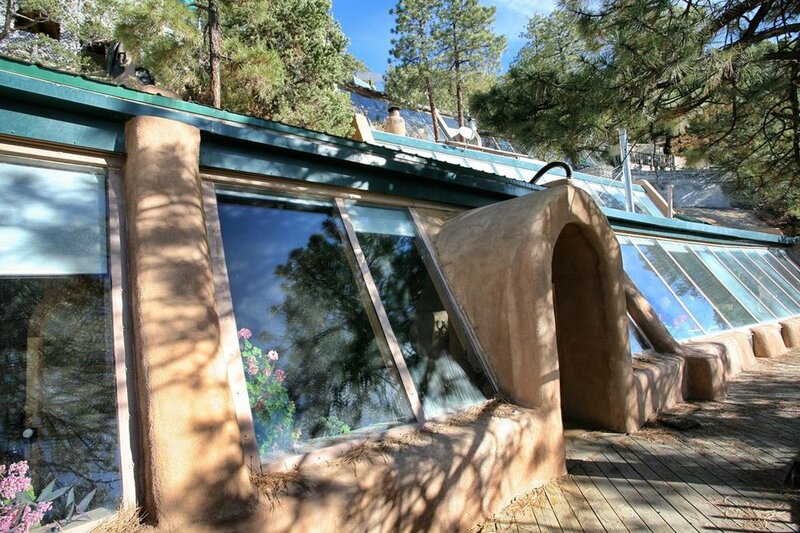 The authentic Earthship Academy program, founded by Michael Reynolds. Main Campus Taos, New Mexico. Global Sessions around the world. 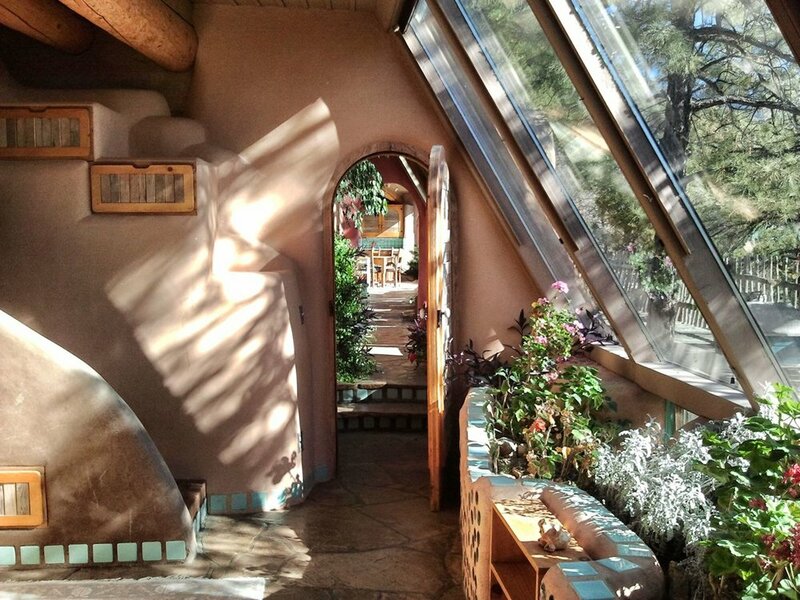 Hands-on living and learning experiences in Taos, New Mexico. Be prepare for serious fun! 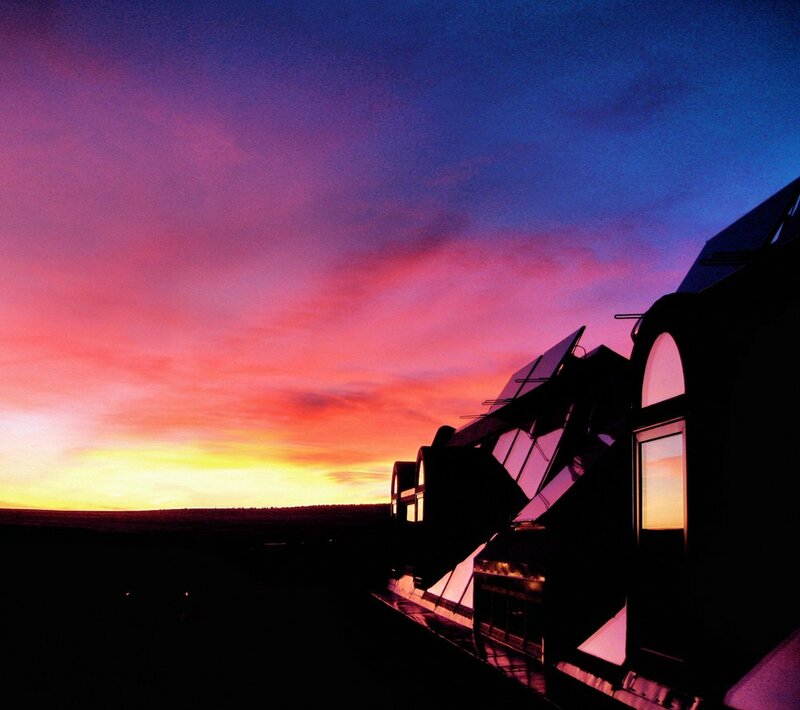 Earthship Biotecture is also committed to make the World a better place and we are trying so hard to give back as much as possible.